We take this opportunity to introduce you "Hotel Asian Park" in the historical city of Srinagar Kashmir. Hotel Asian Park welcomes you to experience the opulence of Kashmir Hospitality, while being in a location that is easily accessible to Srinagar�s world renowned Dal Lake Mughal Gardens Shankar Acharya Temple and Walking Distance from Tourist Reception Center. Hotel Asian Park offers old world charm with modern amenities, each of the 75 rooms (Including 6 Suite Rooms) have been individually decorated to exude the comforts of a Traditional designs. Our Deluxe rooms are spacious and have everything you could possibly need for your stay. 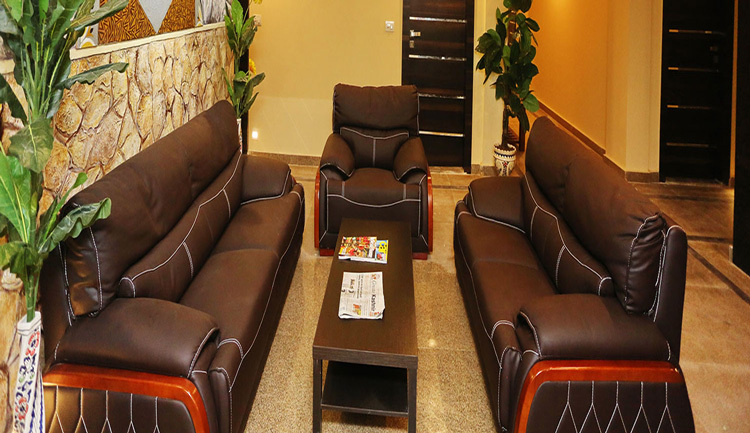 Our Suites are strategically placed to ensure your privacy and comfort.